It feels as though 5G has been the topic of many news reports for the past few years, but we have yet to see the official release. A recent report claims that firms in South Korea have beaten the US to the post as they may be the first to roll out 5G. But do you know what 5G is? 5G stands for the fifth generation in standards of how mobile phones should work. 5G specifically refers to radiowave frequency and this effects the speed and internet connection of your mobile. “The rules, which cover everything from what frequency radiowaves should be to how cell towers should verify which phones they’re talking with, were finalised last May at a conference in California, where more than 600 delegates hammered out the last details needed to fully upgrade from the pre-existing 4G standard”. 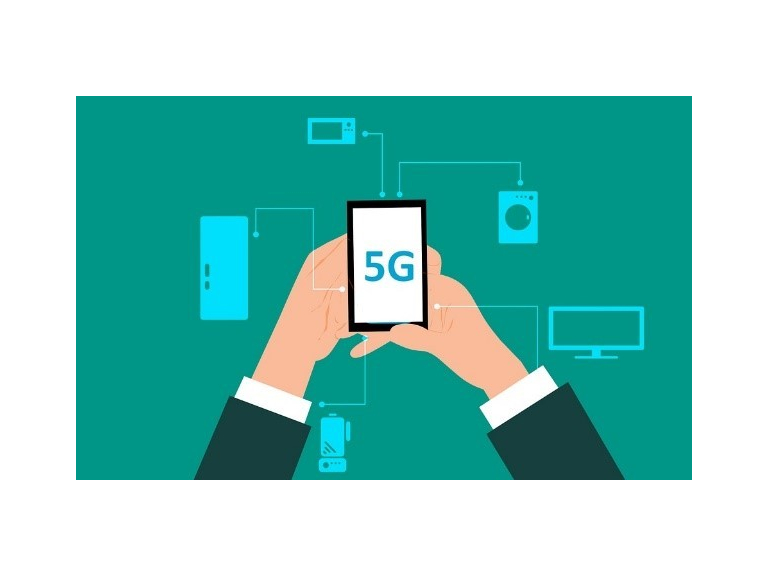 Most technology experts are excited about the launch of 5G as it will introduce faster connection and download speeds. “4G connections tend to offer download speeds of around 20Mbps – enough to download a HD movie in 30 minutes or so – 5G is expected to beat that by orders of magnitude: 500 to 1500Mbps, fast enough to get the same film in about 25 seconds”! Many people can’t wait for the arrival of 5G, everything on our phones will become instant with 5G connectivity. But as phones become smarter you will also have the negative factor of price tag, it is more than likely mobile carriers will hike prices up due to the new launch. One thing that everyone can get excited about is the 5G signal strength. It has been reported that anyone using 5G will be less likely to lose signal during a phone call. “A typical 5G cell tower can handle a hundred times more unique devices than a 4G one could, according to Huawei’s Paul Scanlan, the chief technology officer of the Chinese company’s carrier business unit. Are you excited about the launch of 5G? Will you be one of the first to switch over? Or will are you happy with your 4G service? I for one am just excited to see who will officially launch it first. At Applewood IT, we have installed hundreds of systems and resolved countless issues. There is barely a situation we haven’t encountered and a problem we haven’t resolved. If you need help with your current IT systems contact my team on 0203 141 8833. We also offer a FREE audit!